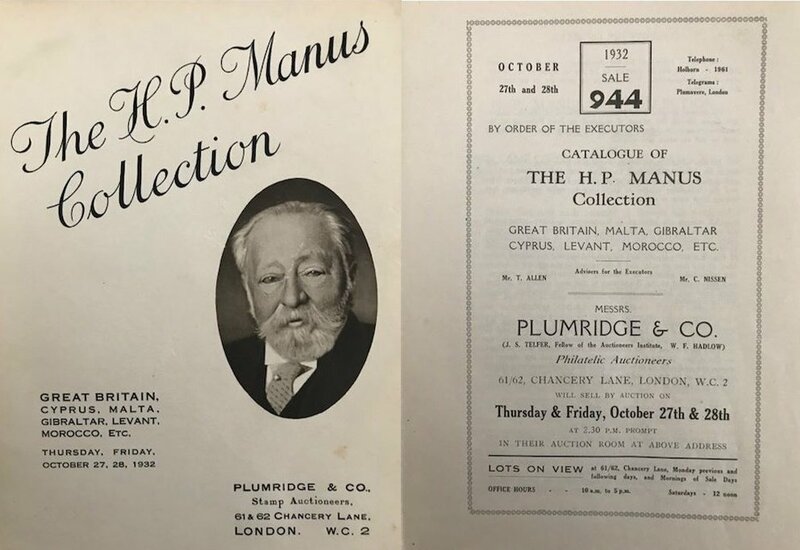 Plumridge & Co – Established in 1898. Founded by Mr H.W. 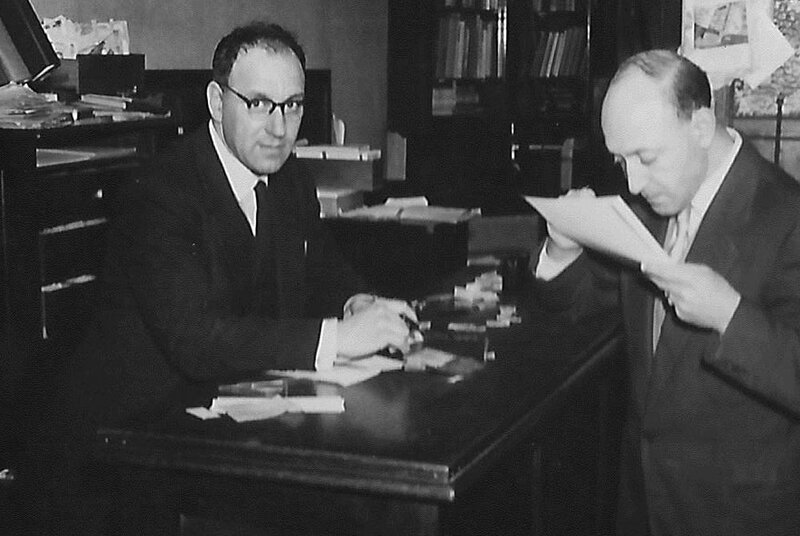 Plumridge, the business started as a stamp shop based in the West End of London. 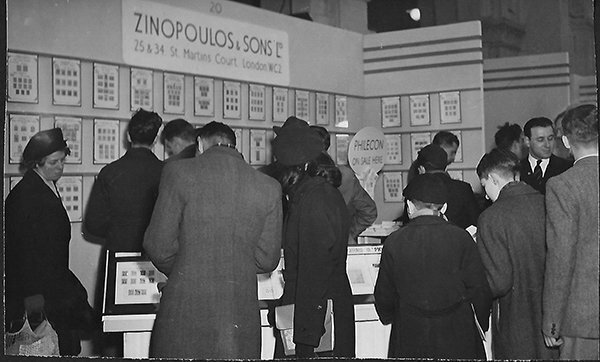 Sometime before the First World War, we moved to larger premises with our own auction rooms. The new premises were located in the Strand which at the time, was the heart of Philatily. Our stamp auctions , which at its peak were held twice a week, continued through both wars. In more recent times, the office was moved to Adam Street and then St Martins Court where auctions were held in nearby hotels including the Strand Palace Hotel. More recently we, like many others, have relocated to premises on the outskirts of London. Our current premises are easily accessible by rail and road. At the present time, we are holding regular quarterly auctions. We pride ourselves on giving our customers honest and full advice at all times. Many of our new customers who for example, may have inherited a collection and have no idea of its true value and contents, are referred to us by our existing client base. 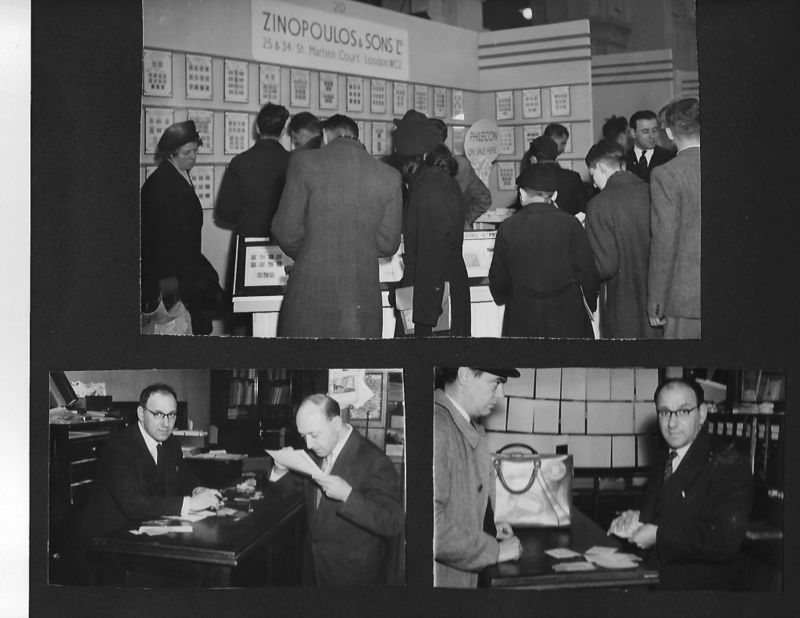 Also and most importantly, a large majority our customers consisting of both dealers and collectors, have been buying and selling stamps in our auctions for many years. This aspect of trust and putting our customers needs before our own is at the very heart of our business. Contact us for an obligation free discussion – we would be delighted to hear from you.